There are many of us grown people who still enjoy playing video games. 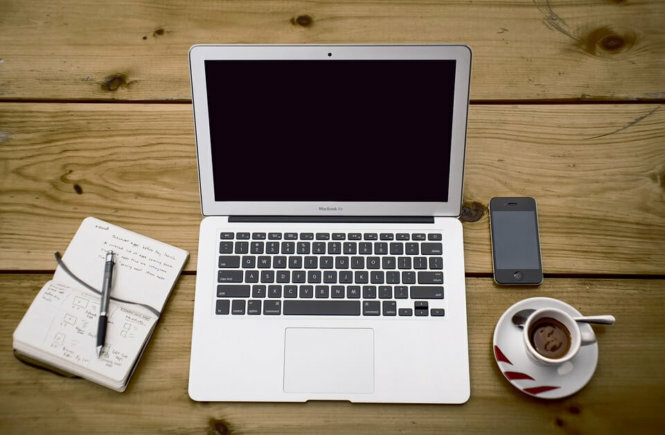 If you fall into this category, chances are you’re looking for a laptop you can use for both gaming and business. Luckily, there are quite a few machines out there that might be exactly what you need. We singled out 5 of them you should definitely take a closer look at. While Acer Predator 15 can help you get your work done, this machine also offers high-quality gaming. It comes with the 6th generation Intel Core i7-6700HQ quad-core processors which makes it a very powerful platform. 16GB DDR4 RAM is a great feature as well, even if you plan to do a lot of video editing and graphic design work. 256GB SSD makes this machine even faster which is exactly what you need for gaming. It’s also important to mention that Acer Predator 15 comes with the NVIDIA GeForce GTX 1060 which is an amazing amount of power for every laptop used for gaming. The only downside for Acer Predator 15 is the fact that its battery lasts no longer than 3 hours. But if battery life isn’t a deal breaker for you, there’s no reason why you shouldn’t consider investing in this machine. It seems like notebooks are gaining a lot of popularity lately and this is probably due to their detachable components. What’s so great about this feature is that it allows smooth and dynamic work organization while still allowing you to use your machine for gaming. Therefore the HP Elite x2 1011 G1 may be just the perfect laptop for you. It uses CPU Intel Core M-5Y71, 4GB 1600 MHz DDR3 RAM and Intel HD 5300 graphics card which makes it a perfect investment for the future. Moreover, HP Elite x2 1011 G1 has a full HD resolution 11.6 IPS display you just can’t go wrong with. And since it has been designed as a business hybrid, this machine also has packed office features you’re definitely going to need. Another amazing laptop for every businessperson who’s into gaming is Lenovo X1 Yoga Gen 3. With the new dark black design, there’s no reason why you shouldn’t fall in love with this laptop at first sight. It comes with Intel Core i7-8550U processor and 512GB SSD which should fit all of your needs. It has 16GB max memory and a battery life of even up to 15 hours. This machine also has a backlit rise and fall keyboard that adapts to you. 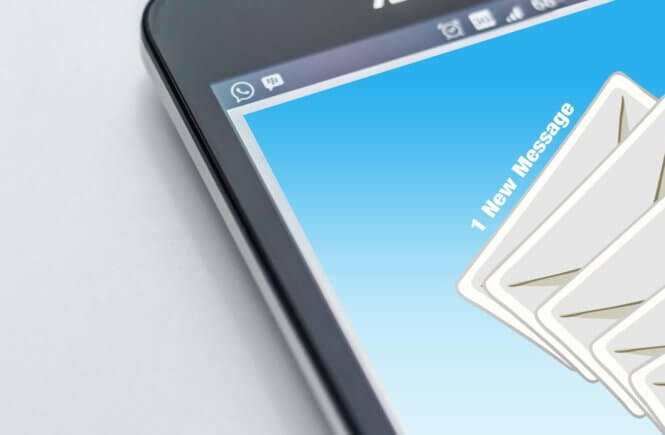 This feature can be extremely useful when it comes to creating spreadsheets and writing reports. Lenovo X1 Yoga Gen 3 also includes a rechargeable pen you can use when signing documents or sketching. When it comes to gaming, specs speak for themselves, but it doesn’t hurt to mention that most of models from Lenovo X1 laptop series can support all of your gaming needs. If you’re buying a laptop on a limited budget and you still want a PC that allows you to both work and play video games, Acer Swift 3 is just what you need. You can get this laptop for quite cheap but that doesn’t mean it skimps on performance. If you’re not sure, just take a look at this machine specs – Intel Core i5-6200U, 8GB DDR4 RAM and a 256GB SSD hard drive. 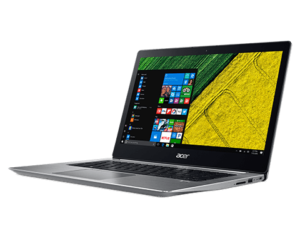 But this isn’t all as Acer Swift 3 also offers you a great design as well. 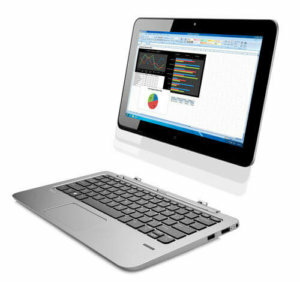 It has an all-aluminum body and backlit keyboard, which is always a nice feature for a business laptop. A nice design and great gaming performance make this laptop a great buy, with the only drawback being its screen brightness. The last but definitely not the least is Dell Precision 15 5000 (5510). This machine may be a bit heavier than an average on-the-go laptop but it offers great performance when it comes to both business and gaming. 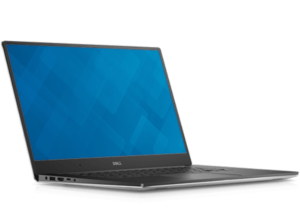 Dell Precision 15 5000 (5510) packs a quad-core Intel Core i5-6300HQ, 8GB DDR4 RAM that you can upgrade to 16GB and a 512GB SSD. It also comes with Nvidia M1000M 2GB GDDR5 graphics card which is a perfect option when it comes to gaming. It’s also important to mention that the twin speakers that this machine has offer plenty of power and clarity. The only downside of this laptop is its battery life of about 5 hours. Any of these laptops should suit all of your business/gaming needs with ease. Think about what exactly you want from your new laptop and deciding on the right laptop for you should be a real piece of cake. 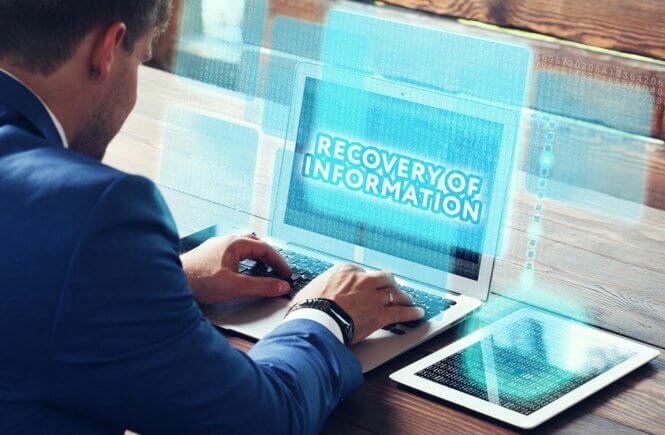 Why Do You Need Data Recovery Services?